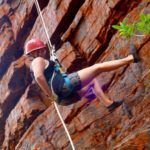 Abseiling is an exciting adventure that takes you to some of the most beautiful spots and treats you to a thrill experience like no other. 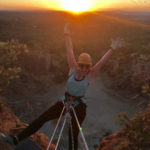 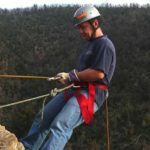 Abseiling is a fantastic outdoor activity to do with family or friends and makes for an excellent gift experience. 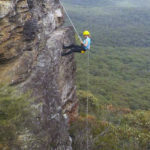 Break Loose is proud to offer some of the best lessons, courses and gift experiences in top locations across Australia. 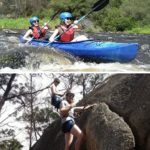 No matter what your experience, preference or area, we have a package that’ll suit you. 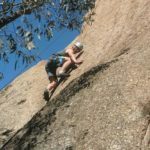 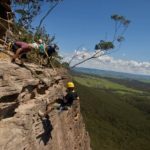 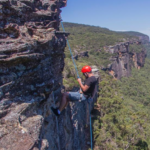 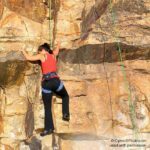 Our abseiling experiences and adventures take place in stunning places like the Blue Mountains in NSW, the Glasshouse Mountains in QLD; so just getting to the point you’re going to abseil from is a lovely outdoor activity in itself! 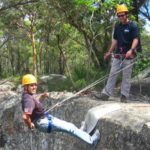 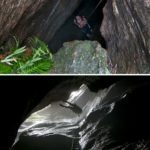 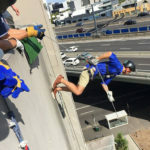 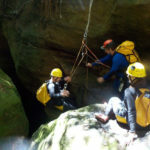 Currently, we offer abseiling courses and activities in various scenic spots around: Sydney, Blue Mountains and Central Coast, New South Wales; Perth, Western Australia; Melbourne, Victoria; Hobart and South Tasmania; Brisbane and the Sunshine Coast, Queensland. 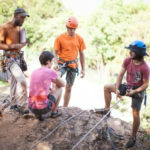 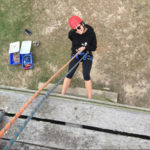 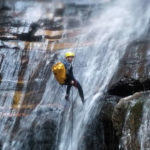 With our abseiling lessons, courses and tours, there’s a perfect experience for novice and advanced adventurers alike. 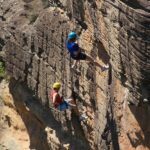 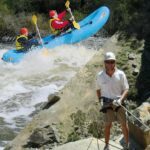 Get those fingers ready for a challenging and exciting experience that’ll have you floating down some of Australia’s most breathtaking sites.